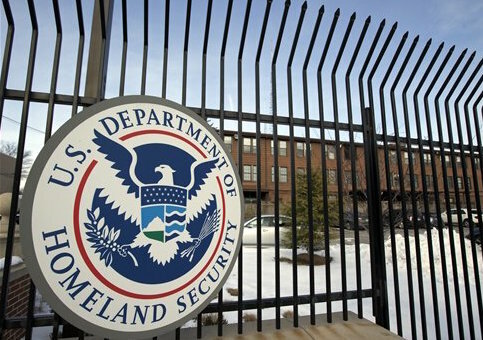 A week before Barack Obama left the White House, the Department of Homeland Security gave a $400,000 grant to an organization whose leader has called for President Trump to be overthrown. The department on Jan. 13 announced grants it was giving out as part of an effort to fight radical Islam. One of the groups to receive money was Life After Hate, which received $400,000, according to the Gateway Pundit. The co-founder and chairman of the group is Christian Picciolini, who has implied on social media that Trump is a Nazi and called for his overthrow. @jo_mendelson @SophiaBush @DavidCornDC I am all too well aware of Bannon's white nationalist and fake news ties. This is pure DANGER. Anyone else still clinging to the hope that some crazy twist of fate will still happen in the next 6 days to make the world right again? This entry was posted in Issues and tagged Barack Obama, DHS, Donald Trump. Bookmark the permalink.